Shorter braking distances and improved traction on snow. High aquaplaning safety and shorter braking distances on wet roads. 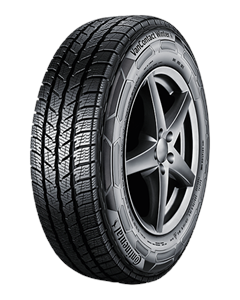 Sorry, we currently do not have any tyres with the Vancontact Winter pattern in stock.